This is the 28cm PETIT single one part rod. 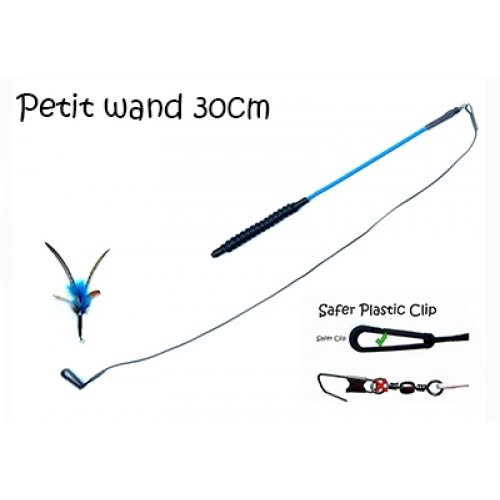 A single flexible rod, 28cm ave in length, made from fibreglass and covered in various coloured rubber sheath to stop all possibility of fibreglass splinters. 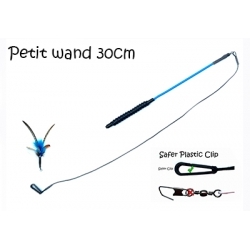 A 50cm black strong cord and comes with one feather spinning prey toy.